Join us for this years Easter Egg Hunt! See main office for any questions. 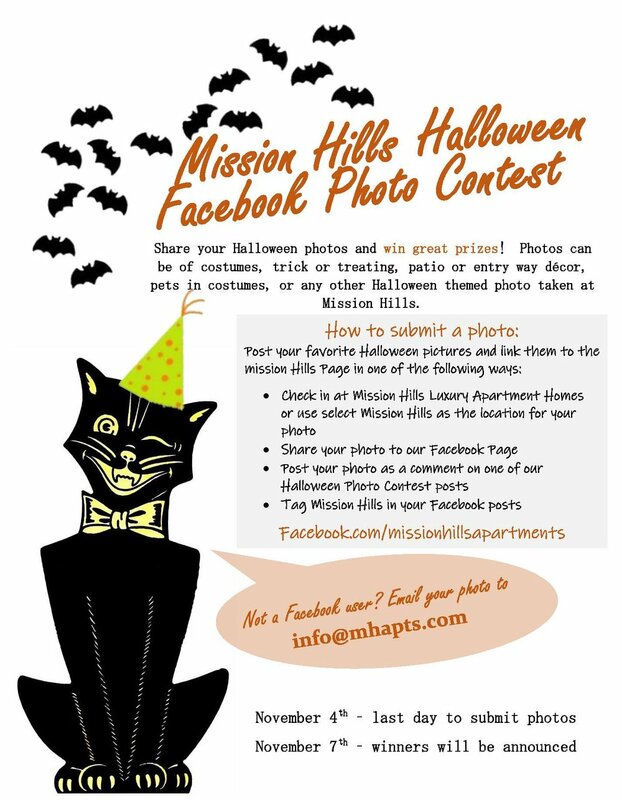 Stop by our clubhouse this Halloween for a Tenant only Costume Contest and treats! 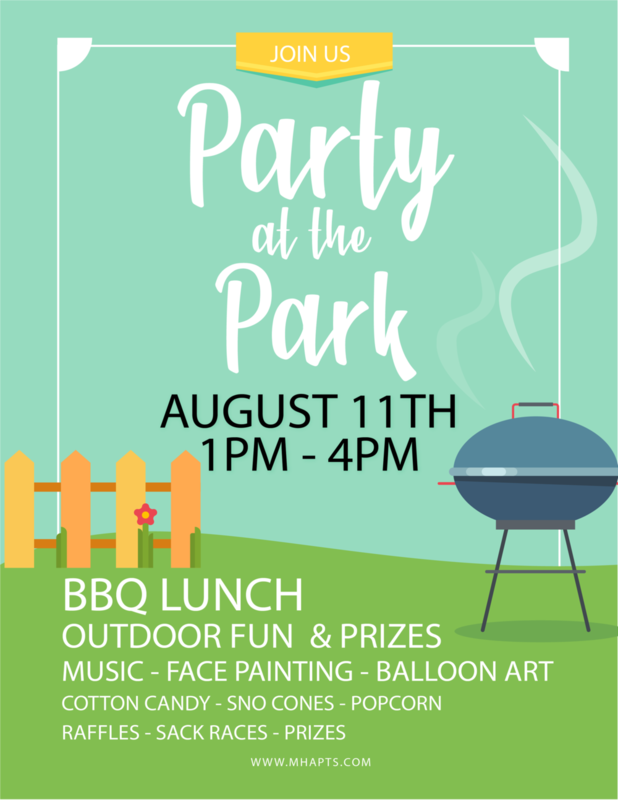 Join us for a picnic in the community park! Join us every 3rd Sunday of each month in the Mission Hills Community Room for brunch. We welcome you to have brunch on us, while you get to know your neighbors! Please call ahead to make sure there are units available before starting your application.